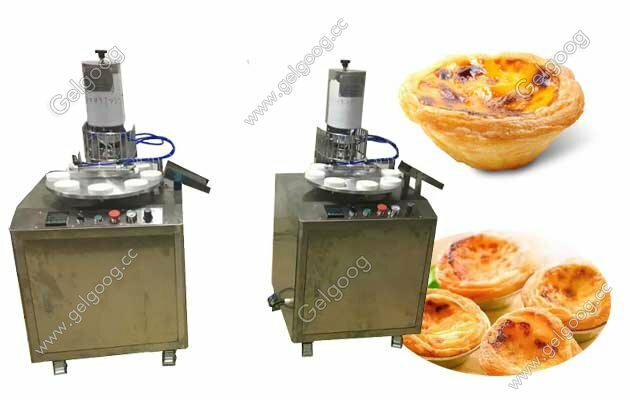 Gelgoog egg tart machine is used for forming egg tart shell.Can make different egg tart shape by changing the egg tart model. 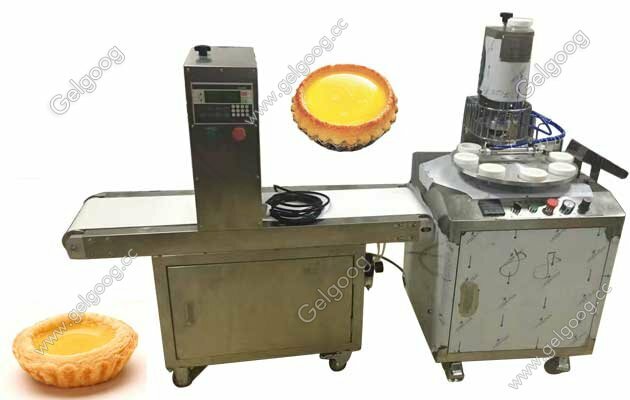 Chinese Egg Tarts Making Machine|Egg Tart Forming Machine Gelgoog egg tart machine is used for forming egg tart shell. The egg tart machine suitable for Cake room equipment, bakery equipment, leisure fast food, western food shop equipment equipment, tea restaurant equipment,Leisure food factory equipment, other. The egg tart shell making machine also can be used for commercial with forming1200-1500 tarts per hour.The egg tart skin machine is made of stainless steel, used for processing egg tart skin with large capacity, stable performance and easy operation. 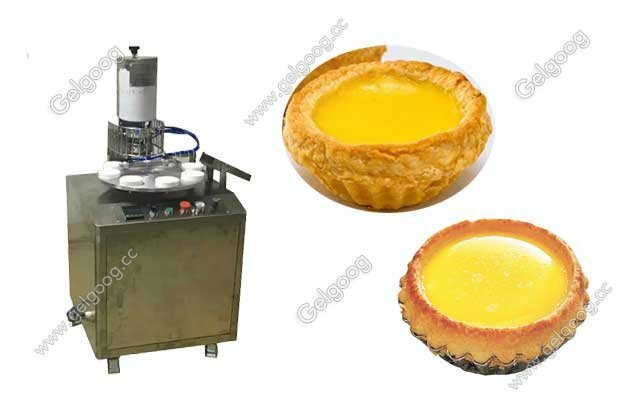 The egg tart shell machine can make different egg tart shape by changing the egg tart model.